Bitcoin mining has become the latest craze with millions and millions of people around the world putting their computers to work to make some of the valued virtual currency. Indeed there’s some reason in all this as one bitcoin costs around USD 450 but in order to mine you should have proper hardware such as motherboards that have extra slots for VGA cards as well as other suitable hardware specs. ASRock comes to help here with the Taiwanese company releasing two motherboards specifically designed for mining. The H81 Pro BTC and H61 Pro BTC have been designed for bitcoin mining from the start and feature simple but durable hardware as well as a limited number of SATA ports and DIMM slots, but offer extra slots for graphics cards. The H81 Pro BTC comes with the LGA 1150 socket and supports Intel Haswell processors. 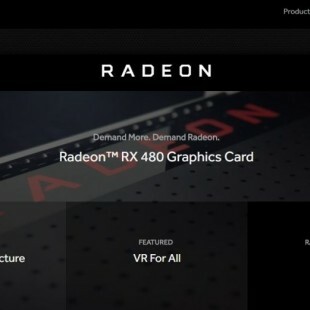 The motherboard also has six PCI-E slots (one PCI-E x16 and five PCI x1) for numerous mining cards plus two extra 4-pin power connectors for extra power. A nice peculiarity is that the board comes with PS/2, LPT and COM ports, which is a rarity in the motherboard world. The H61 Pro BTC is a motherboard that comes with the LGA 1155 socket and supports Intel Sandy Bridge and Ivy Bridge processors. 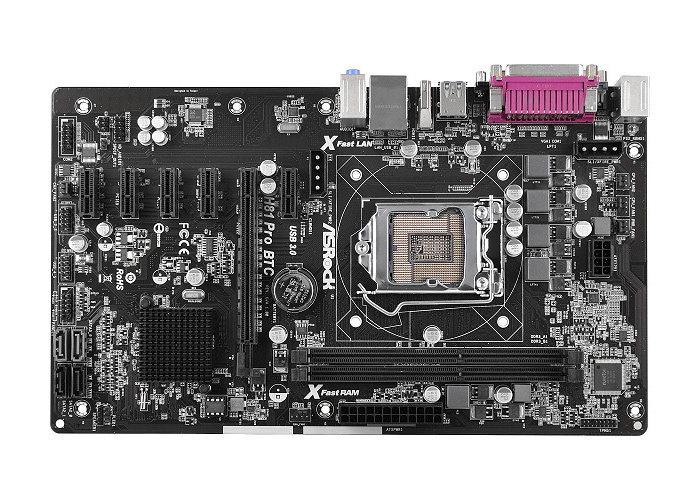 The motherboard comes with one PCI-E x16 slot and five PCI-E x1 slots just like the H81 Pro BTC. The new ASRock motherboards are available now but their pricing is unknown.